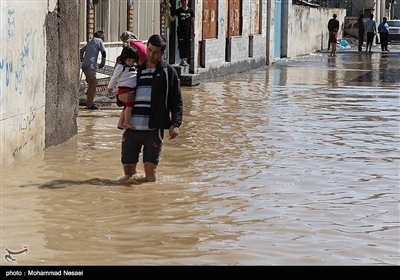 Pakistan has extended deepest condolences and sympathies on the loss of human lives caused by heavy rains and flash floods in several provinces of Iran. 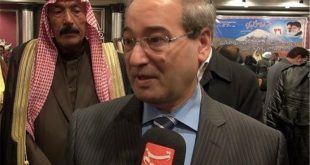 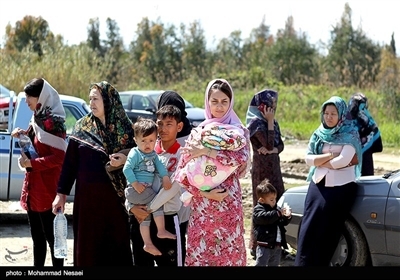 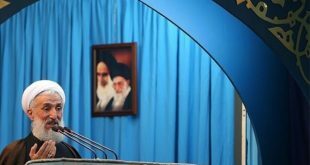 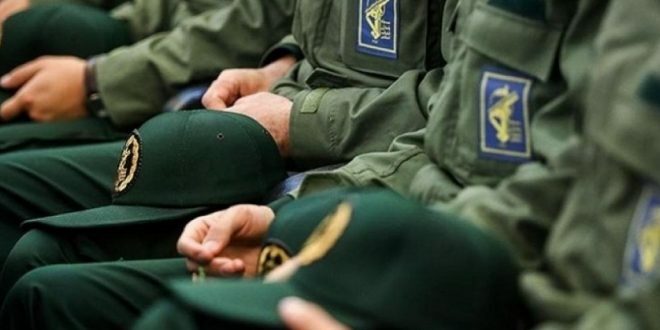 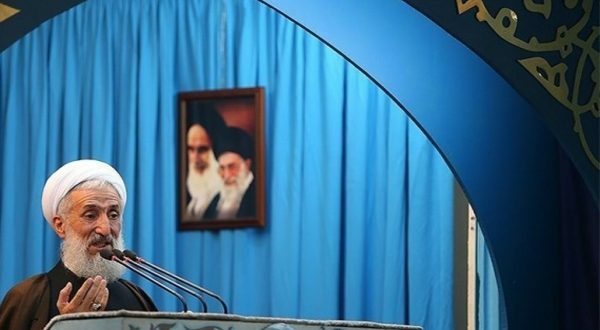 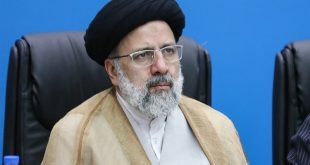 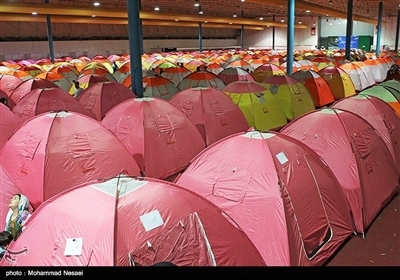 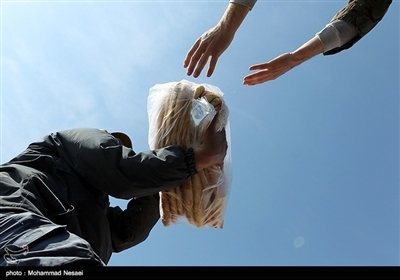 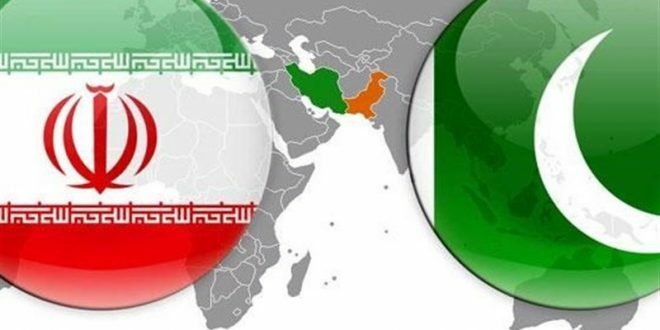 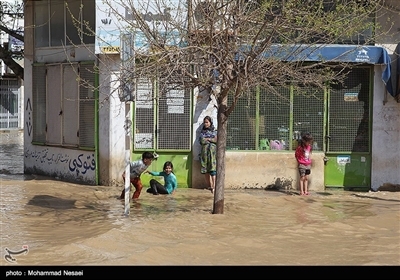 Foreign Ministry spokesperson Dr. Mohammad Faisal in a statement said people and government of Pakistan extend heartfelt condolences and sympathy to the people and government of Islamic Republic of Iran over loss of lives and property caused by heavy rains and flash floods in several provinces. 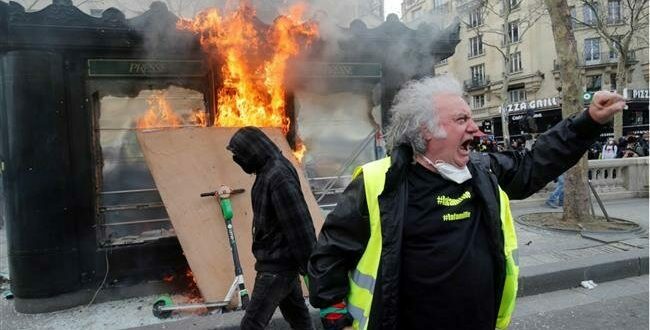 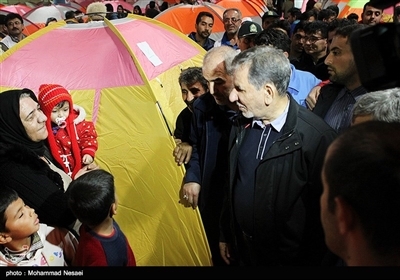 “Our hearts go out to the bereaved families,” he said in a tweet. 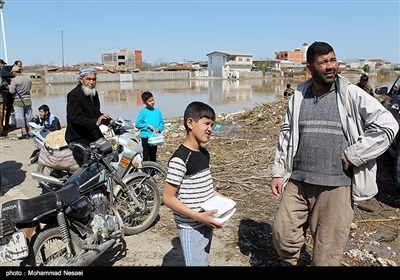 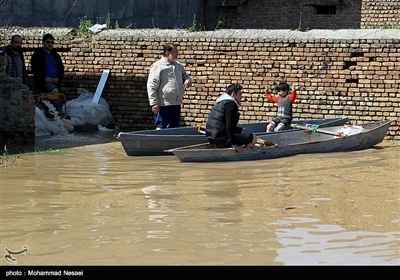 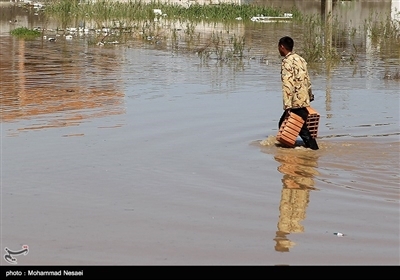 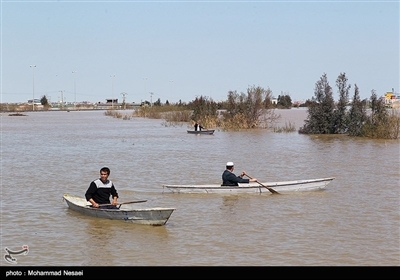 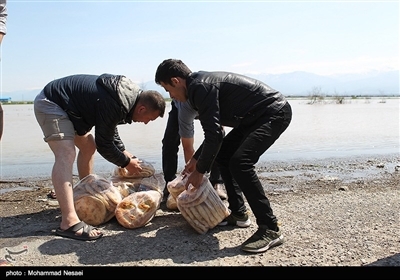 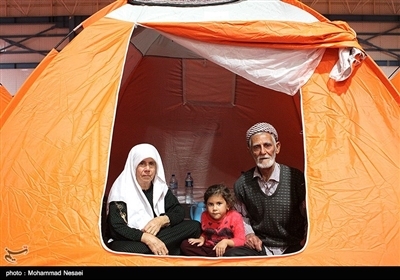 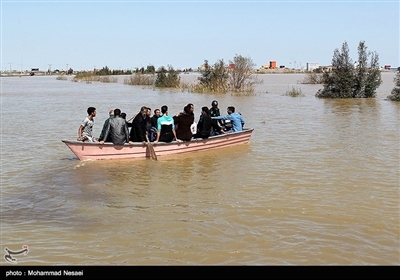 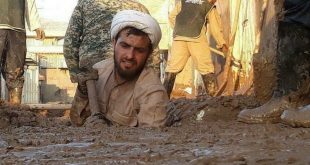 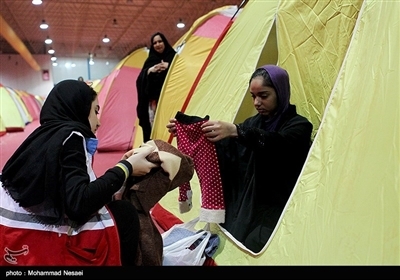 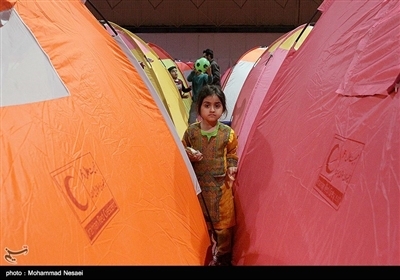 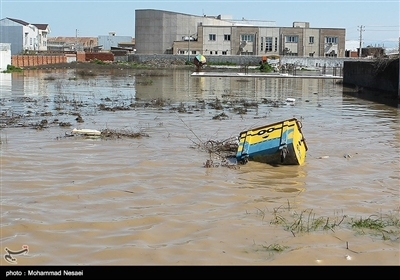 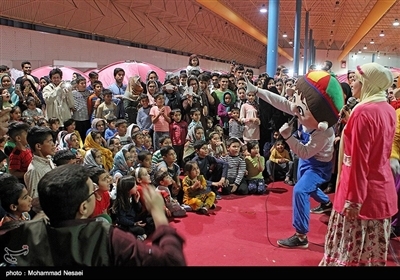 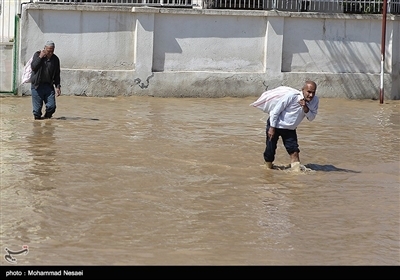 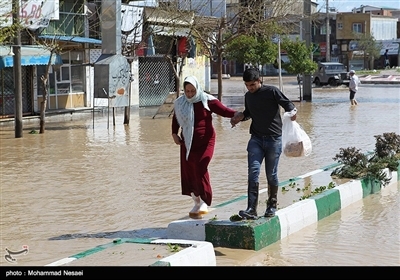 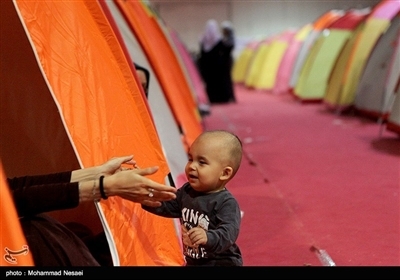 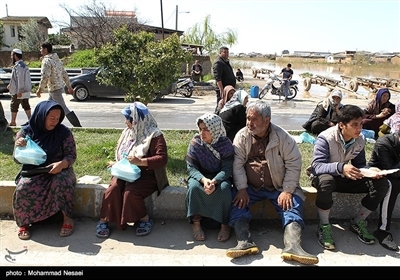 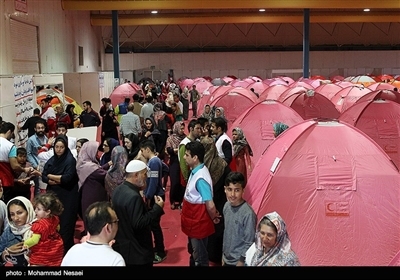 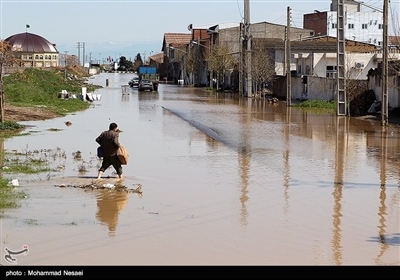 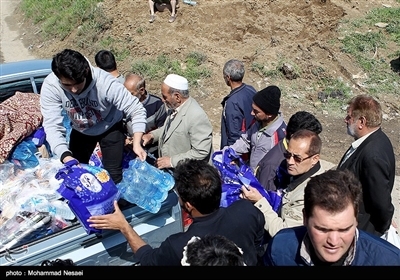 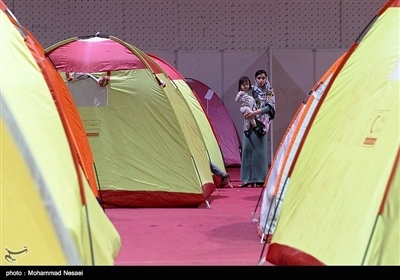 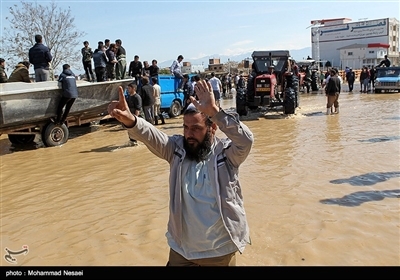 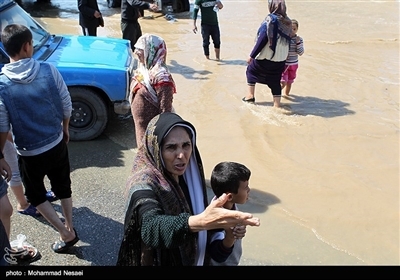 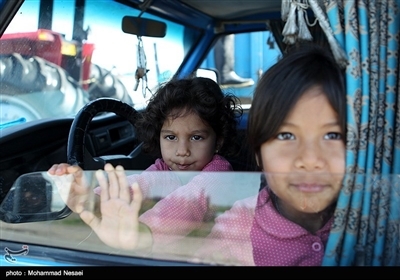 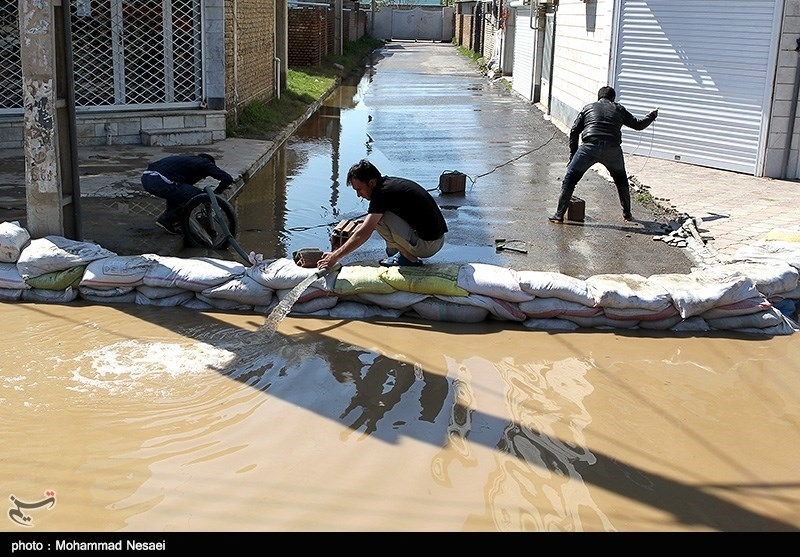 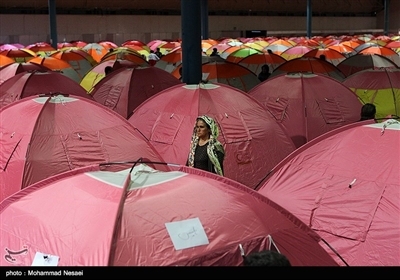 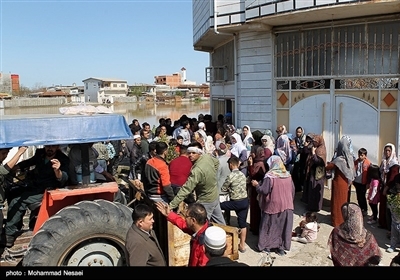 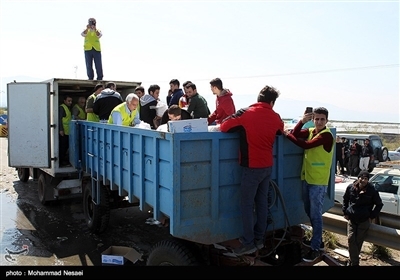 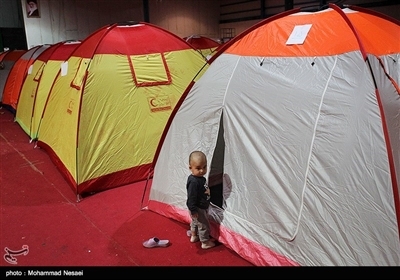 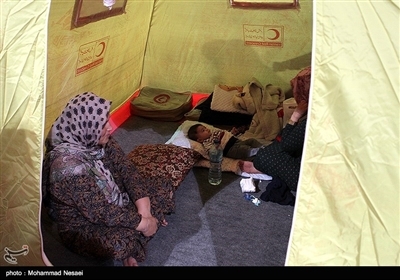 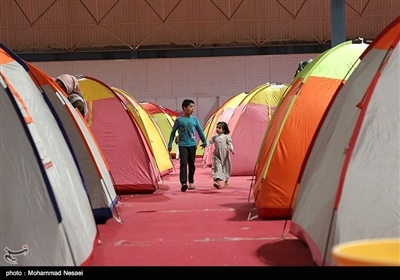 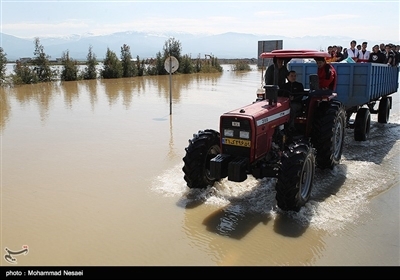 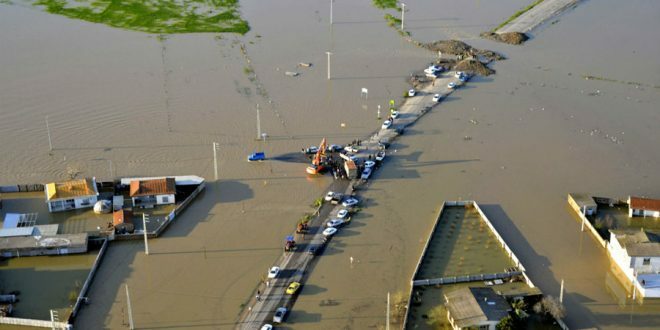 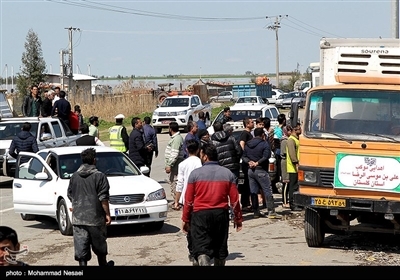 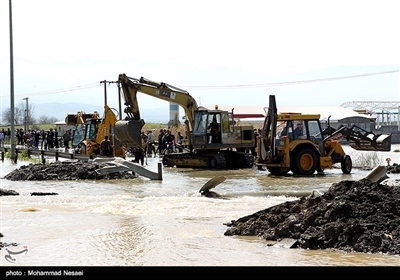 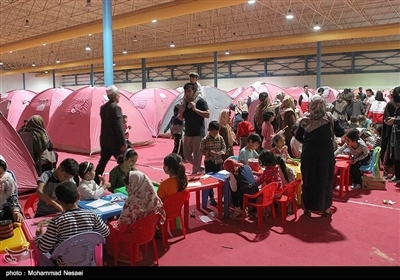 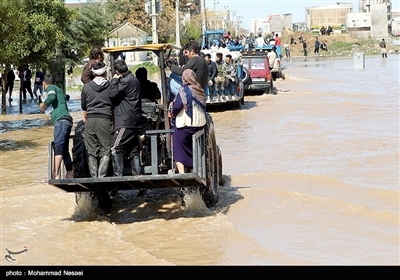 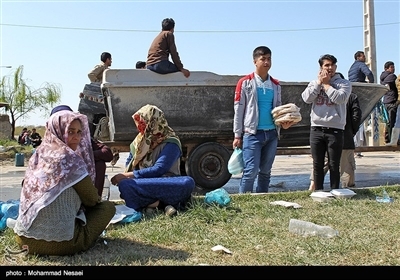 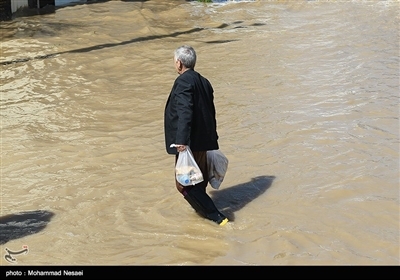 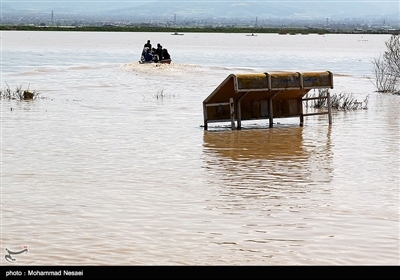 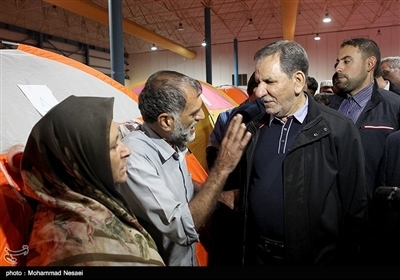 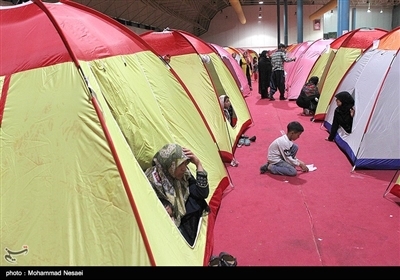 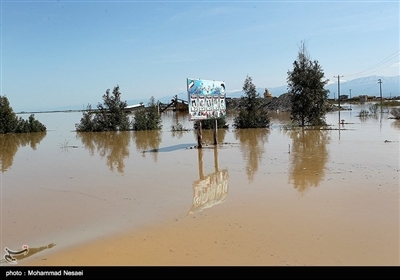 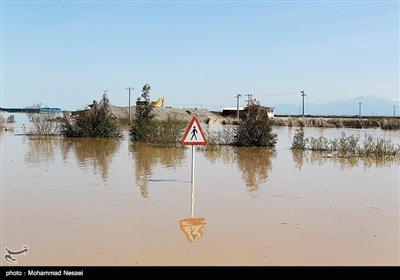 Heavy rainfall triggered flash floods in northern and southwestern parts of Iran over the first days of the Iranian New Year (started on March 21), killing and injuring dozens of people and inflicting damages to the properties. 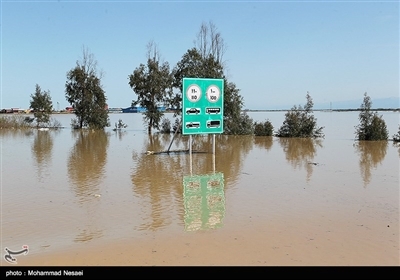 The warnings on extreme weather and risk of floods, landslides and river-floods are still in place at least for next 48 hours.